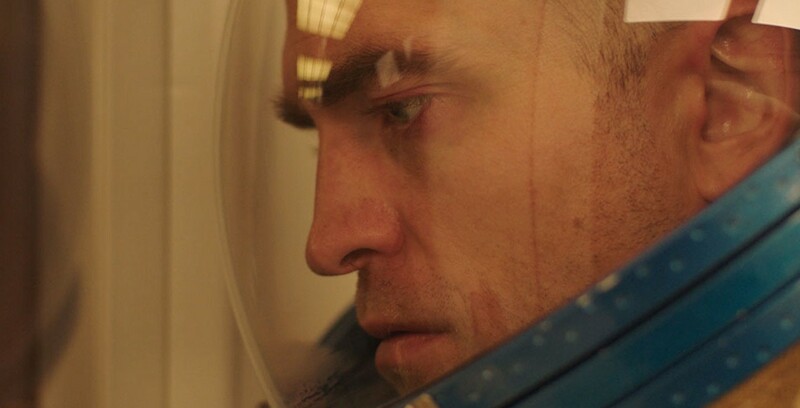 Monte (a quietly wonderful Robert Pattinson) is one of a group of prisoners who volunteer for a long-term space mission. Subject to experiments in human reproduction by a doctor with secrets of her own, the ship is a fraught environment. Claire Denis’ take on the science-fiction genre is both earthy and haunting, melancholic and hopeful, brutal and beautiful.